just Moon chillin… — Mind, Body and Soul… – Mae Jacolo Aguilar "AppLe"
What is the meaning of selenophile? LOVE, love THE MOON! I LIKE IT’S GLARE AND THE SOLEMN FEEL OF JUST STARING AT IT, IS WONDERFUL…My poem Moonshine and me describes an awesome and fantastical relationship with the moon. PERHAPS i AM A SELENOPHILE. “selenophile”: person who is attracted by the moon, moon lover. “In Greek mythology, Selene is the goddess of the moon. She is the daughter of the Titans Hyperion and Theia, and sister of the sun-god Helios, and Eos, goddess of the dawn. She drives her moon chariot across the heavens. Several lovers are attributed to her in various myths, including Zeus, Pan, and the mortal Endymion. In classical times, Selene was often identified with Artemis, much as her brother, Helios, was identified with Apollo. “Moon symbolism in Native American tribes (Navajo, Eskimo, Pueblo come to mind), along with African, Japanese, Maori, Teutonic, Oceania, and Sumerian-Semitic groups refer to the moon as a masculine force. More intriguing than gender, is the means by which the moon wields her force and influence. She is considered a luminary, but she produces no light of her own accord. She is reliant upon the sun’s light to reflect (mirror) her image to our earthly eyes. ARE YOU A MOON LOVER? 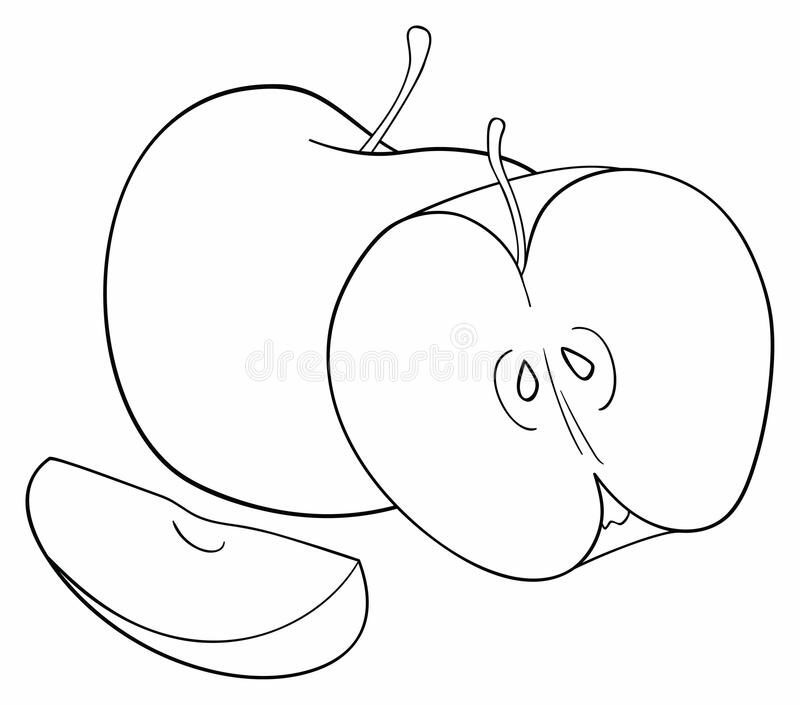 Mae Jacolo Aguilar”apple”THE MULTI- TOPIC BLOG- writes about personal interests& passion.specializing on HUMAN BEHAVIOR. elicits toxic reaction by annoyance.certified weirdo& a nurse.